Nordic Impressions is a major survey of Nordic art spanning nearly 200 years and presenting 53 artists. The exhibition celebrates the incredible artistic diversity of Nordic art, from idealized paintings of the distinctive Nordic light and untouched landscape to melancholic portraits in quiet interiors and mesmerizing video works that explore the human condition. 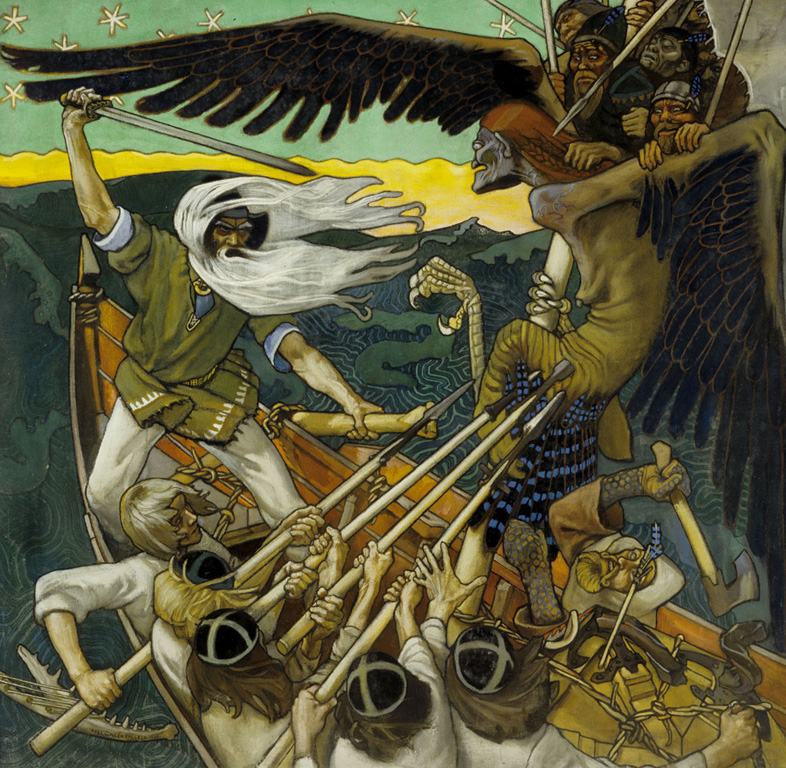 While the question of what constitutes a distinctively Nordic art has been a constant debate, the art in the exhibition retains a certain mystique and focus on themes that have held a special place in Nordic culture for centuries: light and darkness, inner life and exterior space, the coalescence of nature and folklore, and women’s rights and social liberalism. The exhibition pays tribute to the artistic excellence of Nordic painters from the Golden Age and Romantic era, follows the artists who balanced nationalism and French influence, explores the influx of experimental and conceptual art, and considers the international platform of artists of today. Nordic Impressions demonstrates how Nordic artists have inspired each other across national boundaries while honoring deeply rooted cultural traditions. Nordic Impressions opens on October 13 and runs through January 13.